Mick is the founding partner of Kalypso Europe and brings over 30 years of professional experience in business management and consulting to Kalypso clients. He has deep expertise within the consumer packaged goods (CPG), life sciences and process industries. Prior to founding Kalypso Europe, Mick held corporate positions in both technical and commercial roles at global corporations. Mick has extensive M&A and post-merger experience. He developed and implemented corporate-wide strategies that earned him recognition for profit improvement and revenue growth. 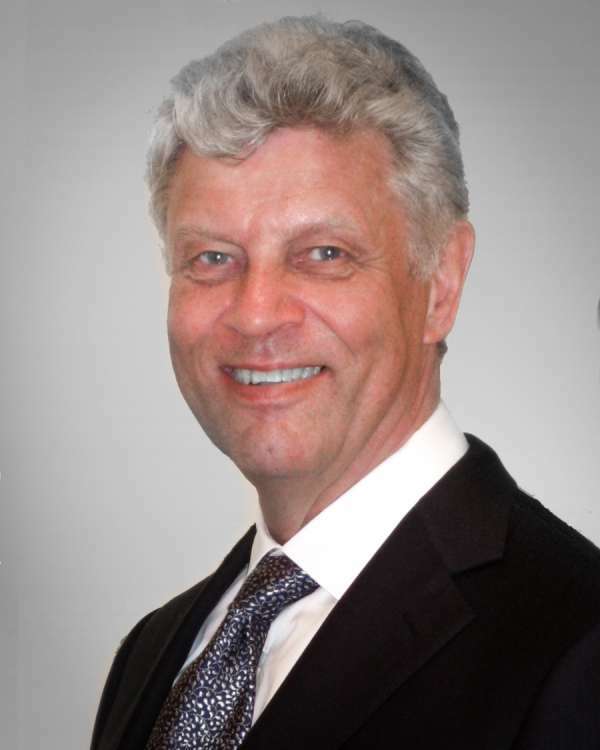 Mick’s specific areas of focus include innovation strategy, product portfolio management (PPM), product development process improvement, product lifecycle management (PLM) and PPM technology strategy, value and pricing management, complexity reduction, leadership alignment, and organizational change management. Mick has a BS in Food Technology, is alumnus from Nijenrode Business School, and holds a BS and MBA from the University of Puget Sound. Mick leads consulting projects for major clients across Europe in the CPG, life sciences and process industries. He brings deep experience from the food and beverage, cosmetics and household, specialty chemical and pharmaceutical industries. He has lived and worked in Europe, Asia, North America and Latin America. "Our exclusive focus on innovation gives our clients a depth of expertise you will not find elsewhere," says Mick about Kalypso. “We help clients improve the way they work – that’s our passion.” Mick plays a key role in developing new services, creating alliance relationships and is a frequent speaker on innovation. “I’m part of a large team that is talented and diverse, and fun to work with," he concludes. As a former winemaker he is always searching for new wines. Mick loves to cook meals for his friends. Best of all he loves to share time with his two sons whether it be traveling, sailing, or hiking. Mick and his wife make their home in the center of Amsterdam, the Netherlands.